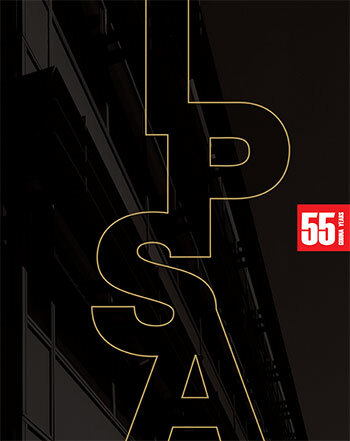 News | IPSA Institut | Private, independent consulting company. 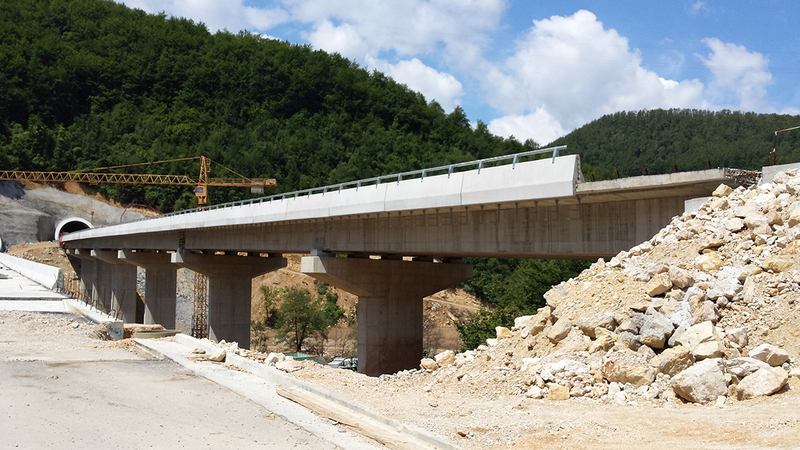 IPSA Institute and Egis International continuously supervised works on construction of Motorway in Corridor Vc, Section Lepenica – Tarčin, which is approximately 10 km long. This section was very demanding due to construction of 3 tunnels in total length over 4 km, 3 bridges, underpasses and over pass. Long cuts were secured with retaining walls. Rest area Lepenica was also constructed within this section.